You may recall from my ShakeAlertLA Blog, that I am a bit of an App collector. Finding useful, unique, and fun apps is something I enjoy! Some of them I use in my voice over work, content creation work, or just everyday life. I love to pass the info on to you in hopes you will find these apps useful, interesting, and fun. 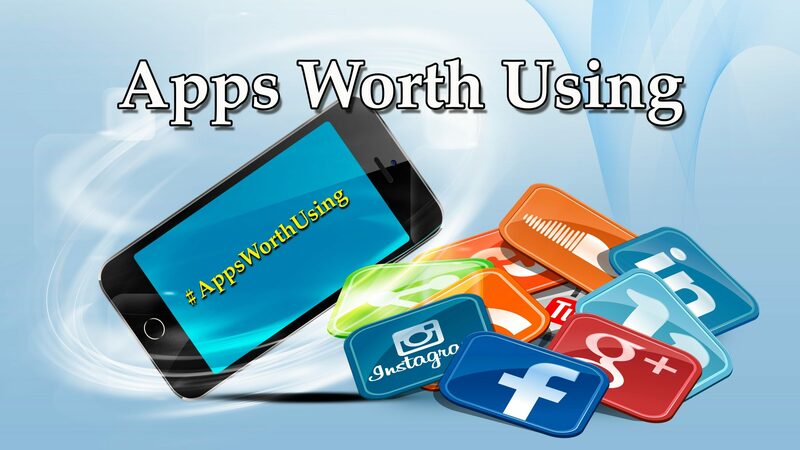 Some are also in a list called #AppsWorthUsing. I started this list on my twitter account a few years ago. You are welcome to follow me there – @MikeRaphone. If you do, please let me know you read this blog and whether you use or tried any of these apps. If you missed the ShakeAlertLA Blog, you can select it here. Twisted Wave is an incredible portable recording and editing software – available for Apple products only. It is intuitive, and fast. Record, edit, then upload your audio by FTP. Excellent for portable voice over work, or other audio recording and editing. 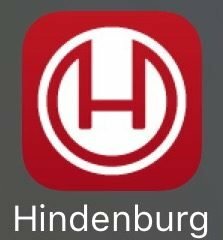 Hindenburg Field Recorder is a mobile recording app. It allows you to record, edit, and then share the story. Perfect for journalists or those who need to grab quick soundbites. This is available for Apple devices only. Hindenburg has an arsenal of recording software and apps dedicated to specific audio recording needs. 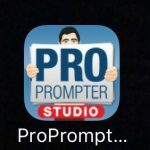 ProPrompter Studio is a portable teleprompter. Handy for corporate video, video podcasting, commercials, field reporting, speeches, and anything else where there’s a need for a teleprompter. It is available for iPad, iPhone, and iPod Touch. 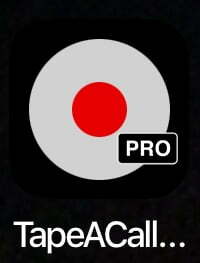 TapeACall allows you to use your mobile phone to record a phone call you are on or are about to make. Please Note: Recording phone calls in the U.S. and some other countries requires permission from the party (or all parties, depending on the state). Please check the laws (a link provided in the app). There is an annual cost of $29.99 per year. The free trial version allows you to use it for 7 days without cost. This app is great for journalists, reporters, podcasters, producers, talk show hosts, etc. It is useful for production work too. Anything where it is handy to record a call you are on. Audio Tools is an incredible, multi-faceted audio and acoustic test and measurement tool! It includes SPL Modules, Acoustic Analysis, Speaker Tests, Test Modules, Design Tools, Signal Generator, Audio Calculator, and more. It is a little on the pricey side, especially if you go for all the in-app purchases, but this is one professional tool! Waze Navigation and Live Traffic is super helpful in any area where you need directions, and re-routing due to traffic congestion, and roadwork. Super handy for getting to the studio on time for the voice gig you just booked, on vacation, or nearly any other time you need navigation. Incredible tool that has saved me time and again by helping me get to where I am going. 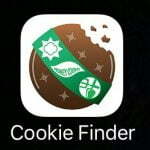 The Official Girl Scout Cookie Finder App. They are on sale only once a year. Peanut Butter Patties (aka Tagalongs) are my favorite! WinPoker is a video poker game that teaches you how to make the best choices in building the best hand possible. Learn how to play video poker while having fun playing. There is a cost for the app, but it will improve your odds at the casinos! It takes lots of practice to really play at the level to make money. After all, I’m still doing voice acting! Have fun! I hope you find these as #AppsWorthUsing. I have many more that are useful, entertaining, and fun. If you like these and want another blog in the future with more, drop me an email at Mike@mikesvo.com. Thank you!